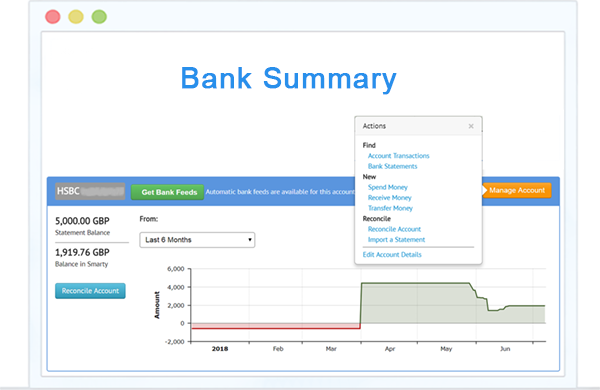 Link all your different bank accounts and credit cards to Smarty Accounting to get automatically updated information on where money is coming from and going. 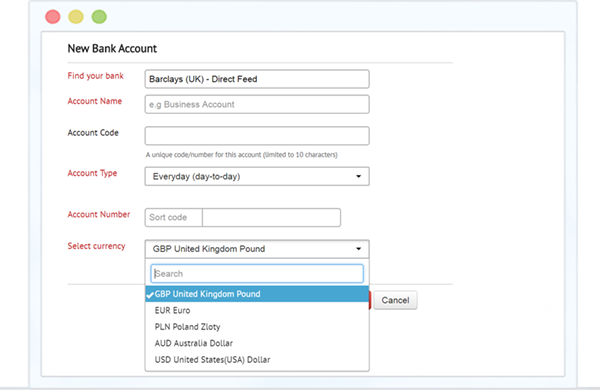 What’s more, this can be done with bank accounts dealing in over 120 currencies, all automatically converted into your default currency using the most up to date exchange rates. 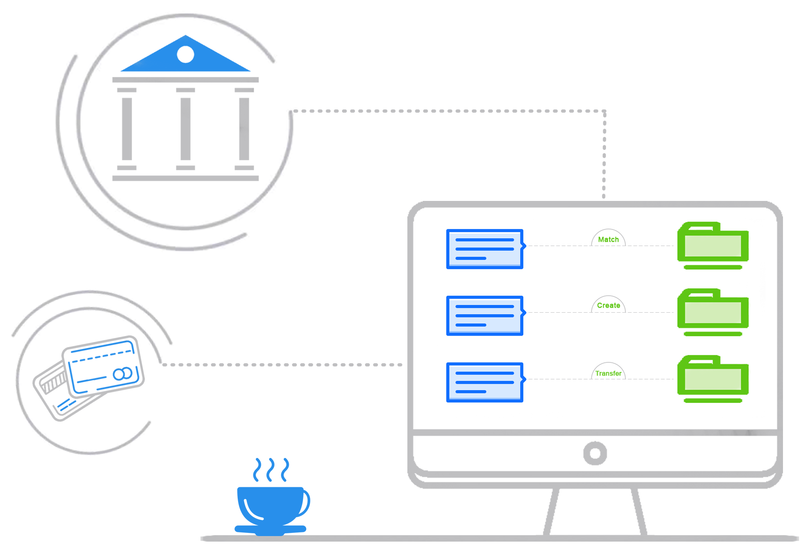 Smarty accounting cuts through the complexity by letting you connect with and synchronise your bank accounts in a fluid, natural way. This will help you track all the transactions which take place, which is not only useful for daily references but also makes things easier when it comes to submitting tax returns. With every transaction from every bank account recorded and categoried, you’ll never be left scratching your head about where your money has gone anymore. Smarty Accounting works in 120 currencies; which means dealing with a foreign client, employee or customer will be way more simple and easy. There are no barriers to become an international business with Smarty Accounting anymore.